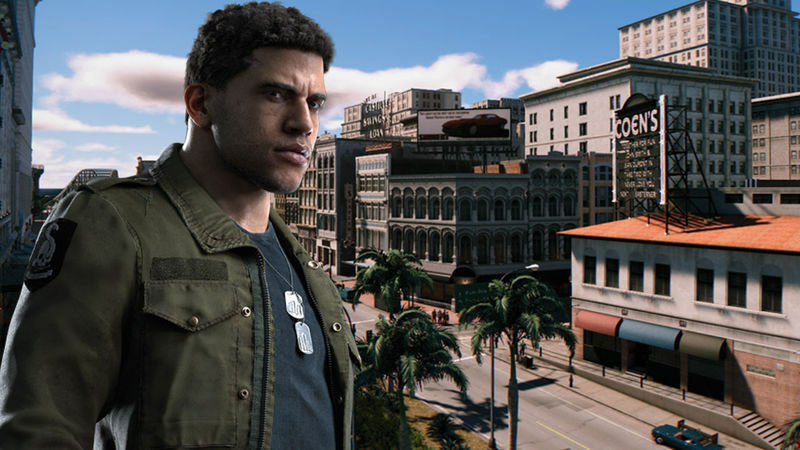 Following the announcement of Mafia 3’s release date, some international publications have had the chance to go hands-on with the upcoming crime drama, and the critics are loving what they’ve seen so far. IGN also got an opportunity to play a bit of Mafia 3, and the response was as positive as you’d expect. GamesRadar agreed, saying that Mafia 3 has a strong undercurrent of social commentary and historical relevance – something that the franchise has always prided itself on delivering. “For all of the expansions, and upgrades, the wildly spiralling possibilities, this is still a Mafia game. It’s still an intelligent, mature, staunchly character-driven tale, grounded in real-world grit and very human emotion,” said Gamesradar. Mafia 3 launches on Xbox One, PS4, and PC on 7 October 2016, and we can’t wait to see what it has in store for gamers. You can check out IGN’s full preview and Mafia 3 in action below.